Big ideas reflecting our evolution and what makes us intrinsically human. The world’s first modern couple? 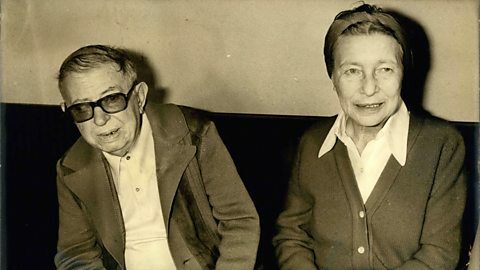 Were Sartre and De Beauvoir the world’s first modern couple? 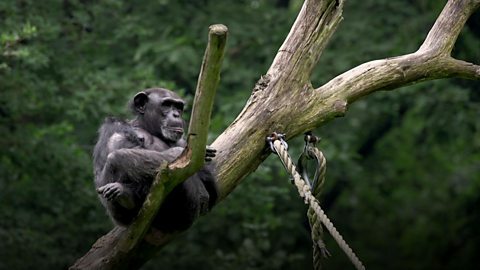 What can we learn from how chimps behave? 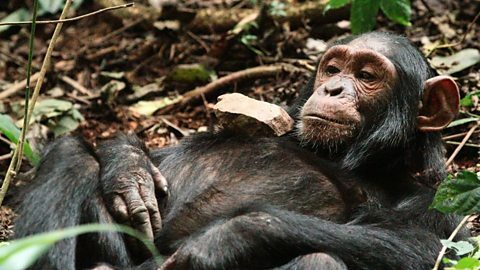 Human children often take care of toys like babies, and it seems chimps do too. 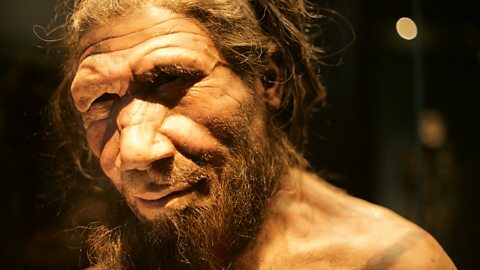 The story of how humans share DNA with Neanderthals. 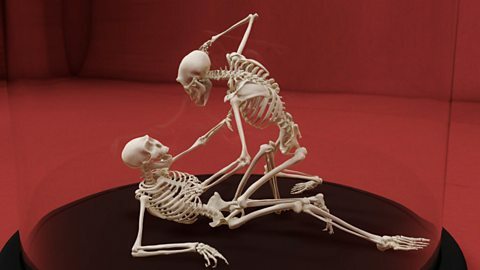 A brief history of violence.